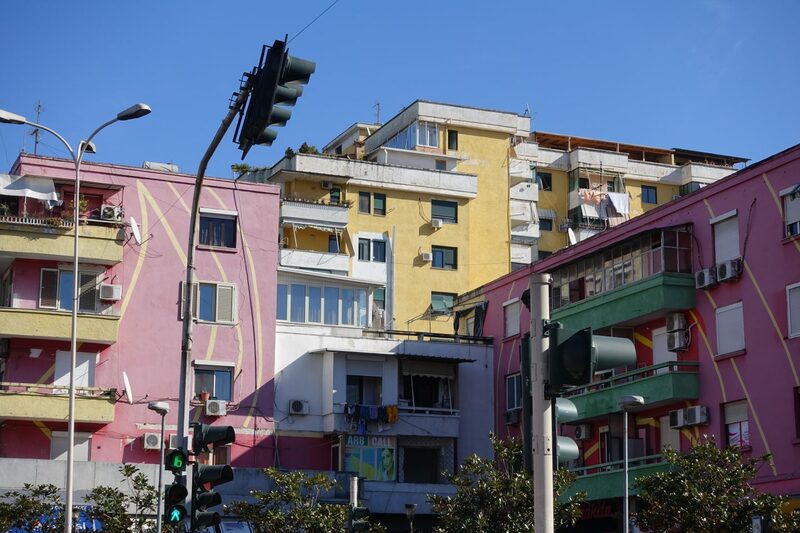 I was really looking forward to visiting Tirana, Albania and wasn’t expecting the city to be this colorful. 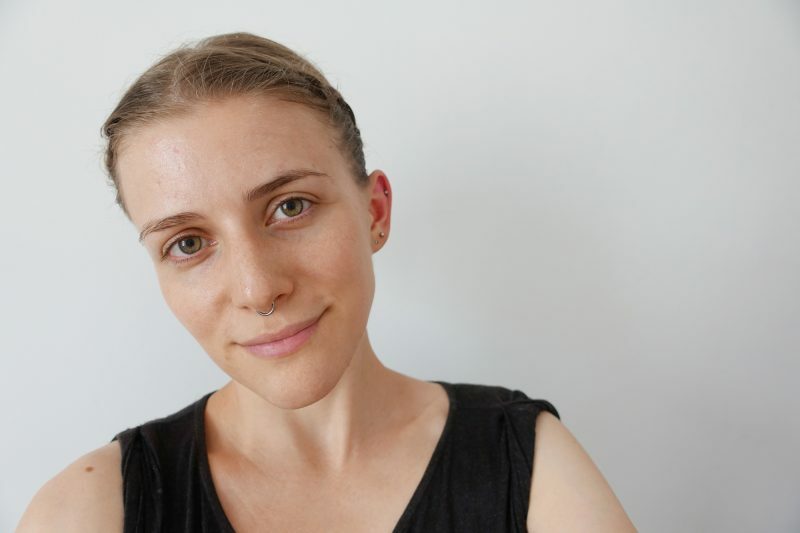 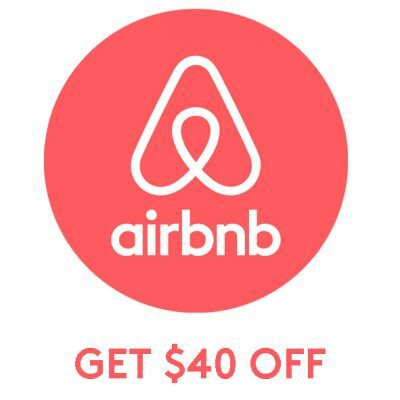 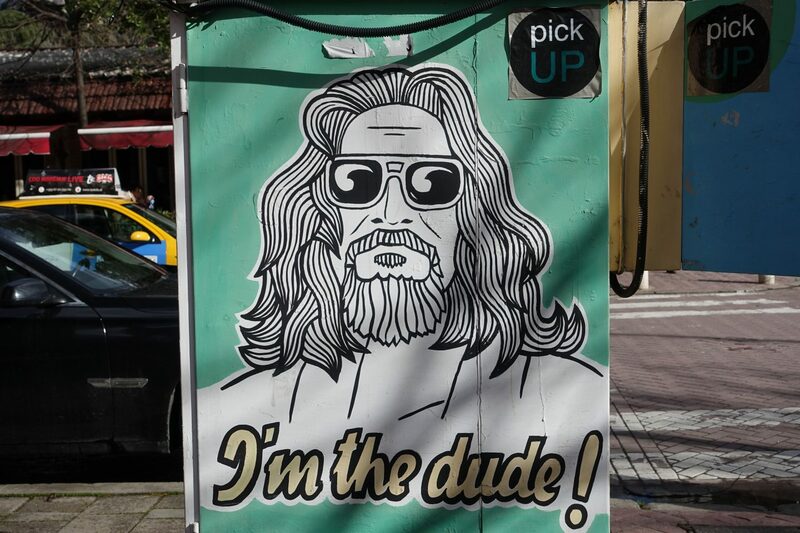 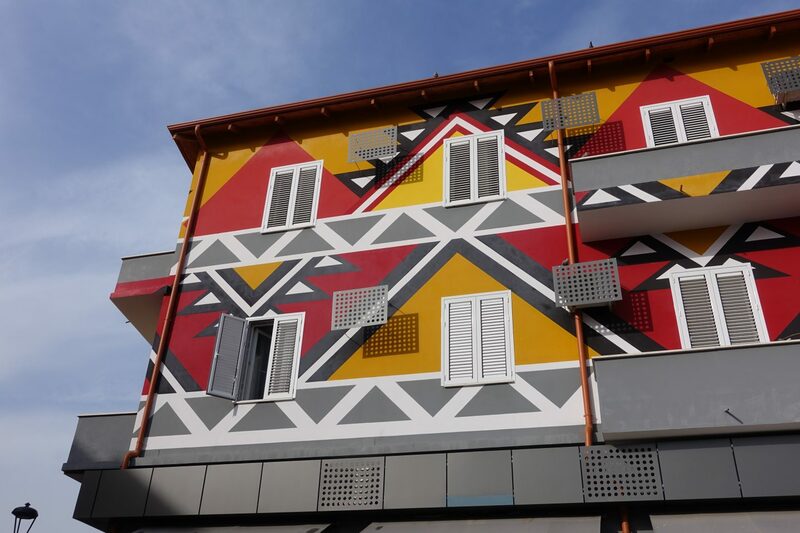 Houses are painted in all colors of the rainbow and there is street art wherever you look – on apartment buildings, electrical boxes, and houses. 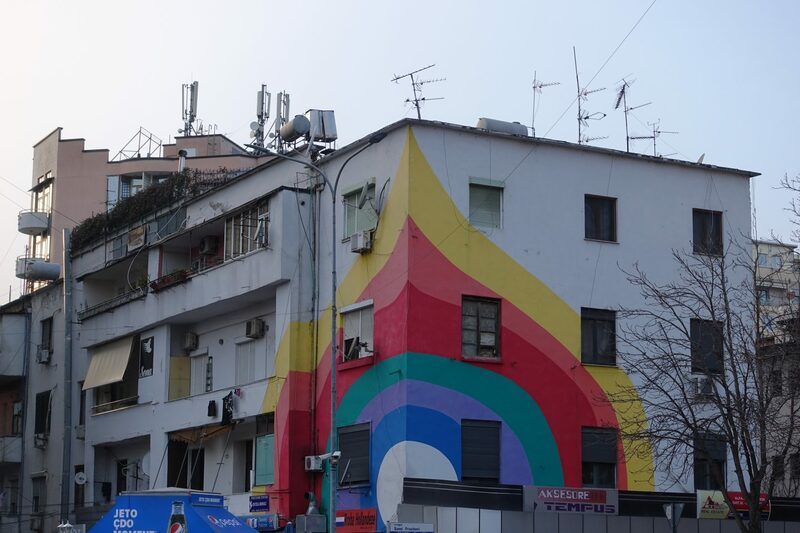 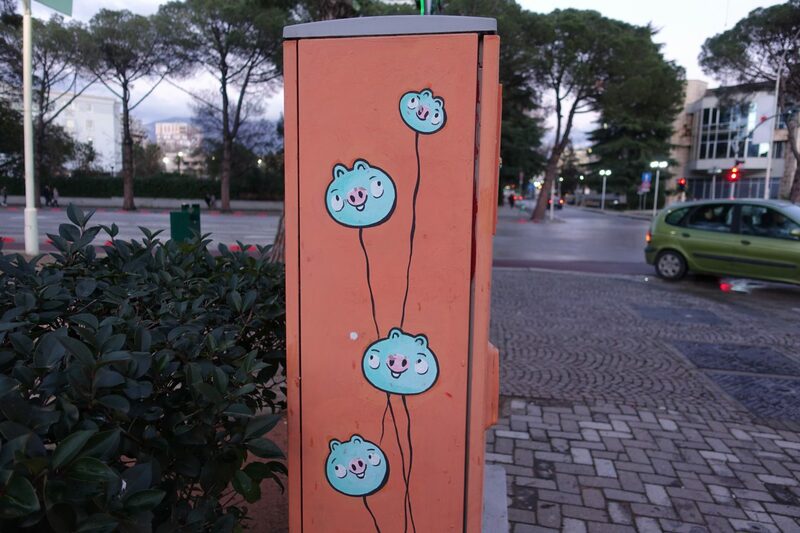 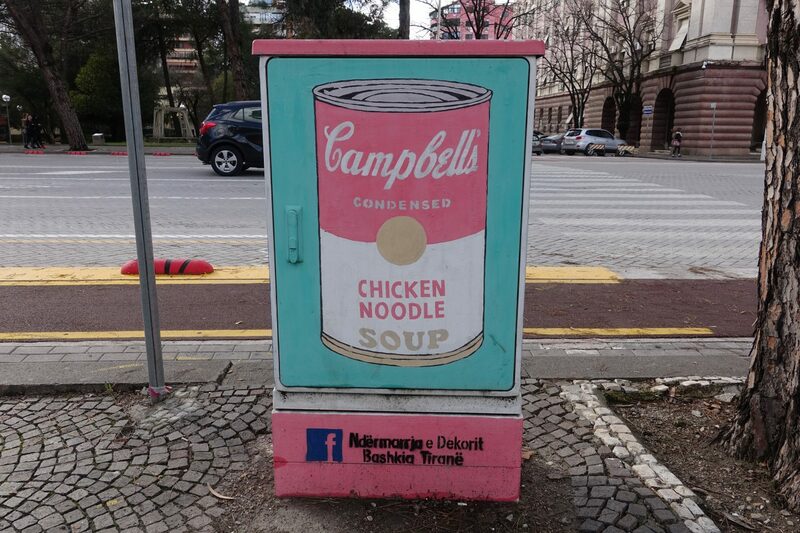 Upon reading into why Tirana has so many colorful buildings and street art, I understand why the city is as colorful as it is. 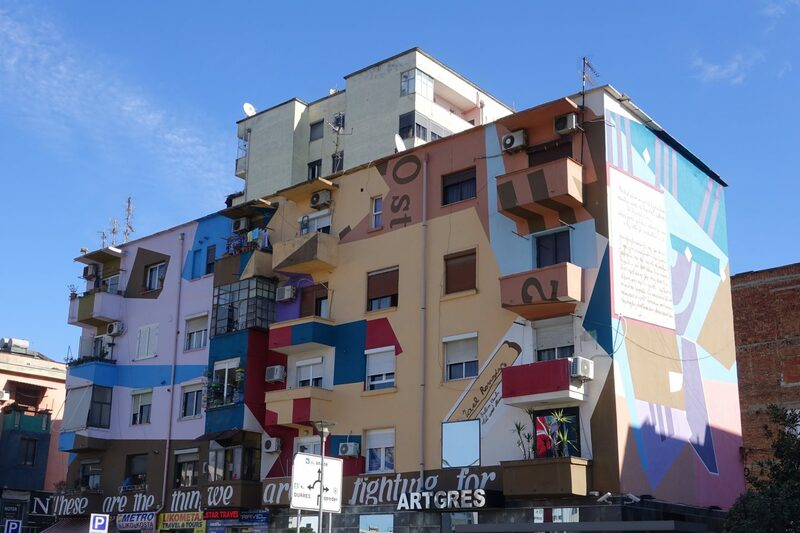 Edi Rama, artist, politician and writer became mayor of Tirana in 2001 and decided to have old and gray buildings painted. 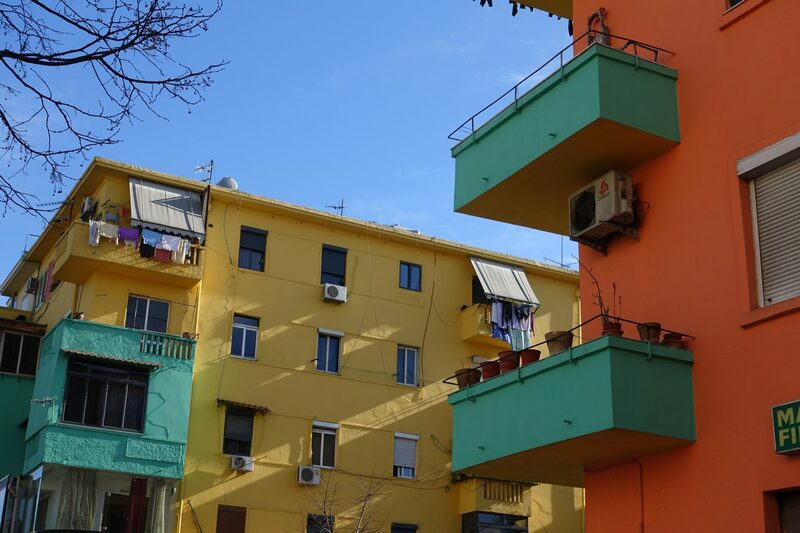 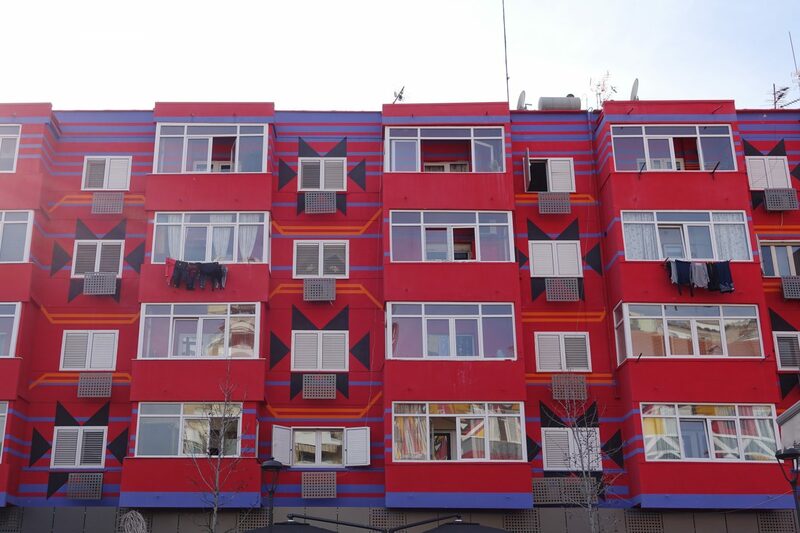 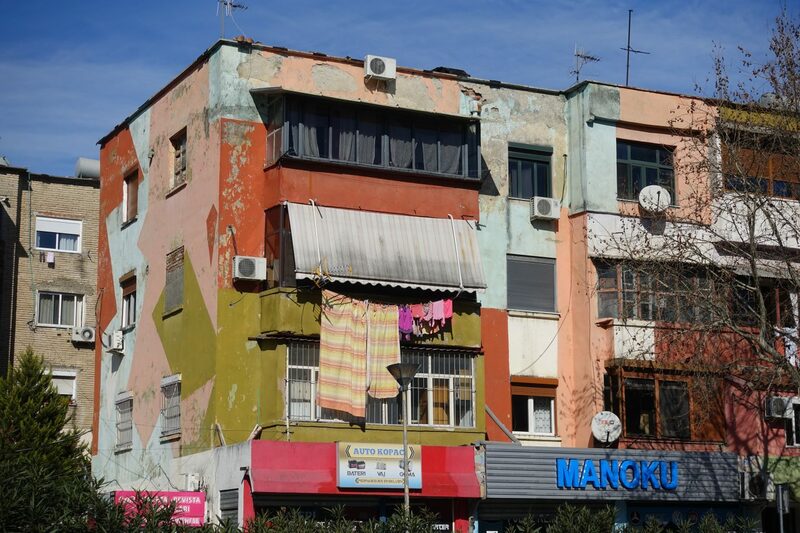 The colorful houses lining the streets of Tirana made its citizens see their city with new eyes. 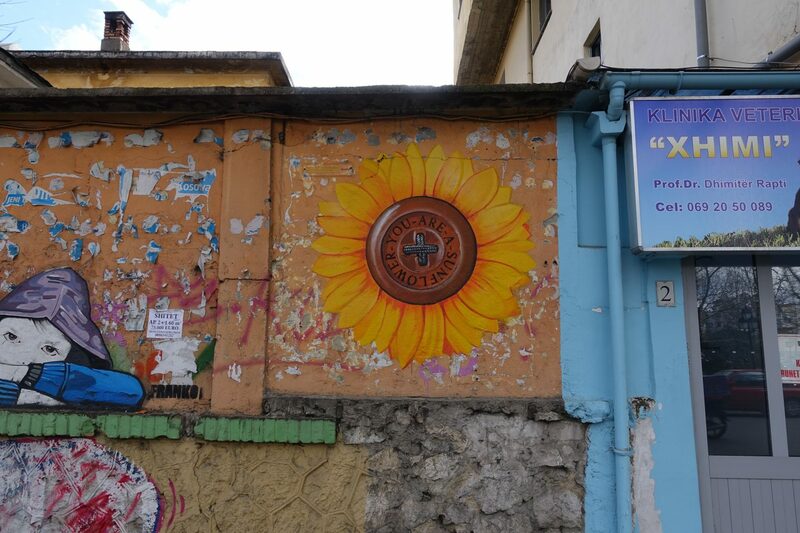 It encouraged them to spend more time outside and resulted in less litter and lowered crime rates. 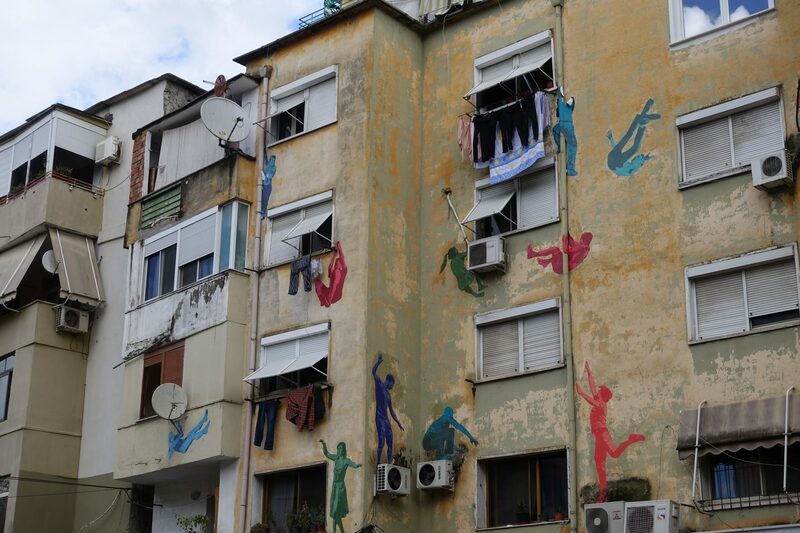 Today there are colorful buildings and street art everywhere.